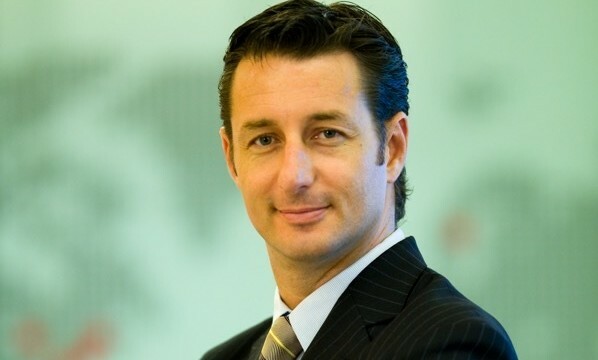 The World Federation of Advertisers (WFA) has appointed Andrew Knott, vice president, media and digital for McDonald’s APMEA, as the new chairman of its integrated marketing communications (IMC) Forum in Asia Pacific. Between 2010 and 2012, Knott (pictured) led the digital efforts of Havas Worldwide in APAC and has also worked at Salesforce.com and Ogilvy & Mather. Knott’s goal will be to support WFA in growing the network across the region as more and more brands look to ensure their marketing solutions work in harmony across all channels. He replaces Gary Lim, former regional connections director at Johnson & Johnson, and will work alongside the Unilever and Grupo Bimbo marketers who lead the WFA’s IMCFORUMs in Europe and Latin America respectively. Founded in 2009, the IMCFORUM now includes more than 200 individuals in Asia Pacific and over 500 globally. “It’s a great privilege to be named as the new chairman of the WFA’s IMCFORUM. I’d like to thank Lim for his work in building up the network and look forward to taking it to the next level, demonstrating the learnings that we as Asian marketers can share with the world,” said Knott. Leveraging blockchain technology, the new platform aims to enhance trade efficiency, build better trust among trade participants, ..